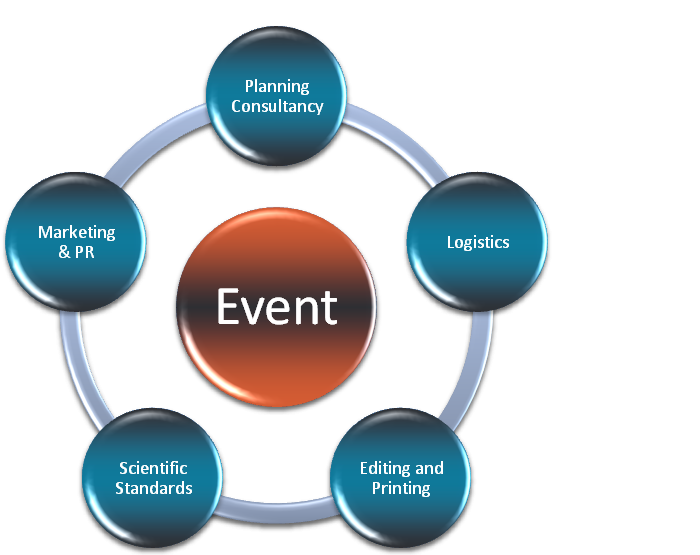 Do you have an event you want to take to the next level? Or perhaps a brand new idea you want to build from the ground up? Your business generates a lot of data. But how much of it can you really use? 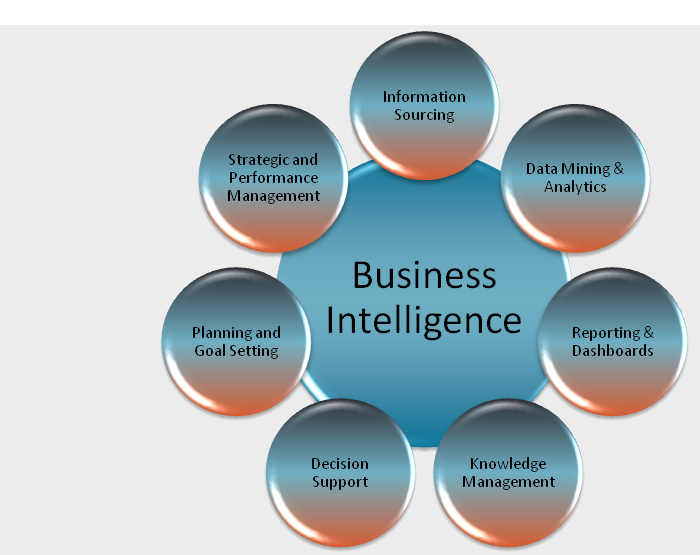 Have you ever felt that your business has a lot of data about all your processes but very little real and usable knowledge? We build intelligent, custom-made solutions that enable your business to set up strategies and take high-impact decisions by giving you the knowledge you need to support the decision process. Any given event must be self-adapting to all circumstances. The unforeseen is not unavoidable, however thorough you may judge your planning to be. It will happen, sooner or later. But you can plan in advance for the unexpected and be ready for it when the time comes. That’s how you solve it, and that’s where we enter. Every challenge is unique: there are no “one-size-fits-all” formulas, no universal recipes. Very seldom will one problem’s solution work flawlessly for other problems. This is where intelligence enters: instead of repeating the same approaches and using the same tools over and over, we adapt and customize. For each mission. What if we told you that your business generates a lof of crucial information whose knowledge can radically improve your results?